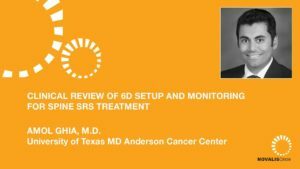 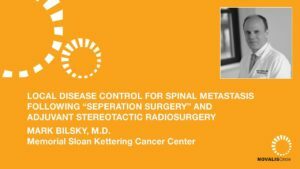 Peter Gerszten, MD, from University of Pittsburg Medical Center discusses using stereotactic radiosurgery (SRS) as a treatment for benign spine tumors. 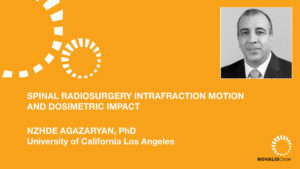 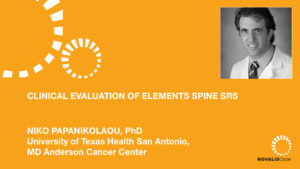 He argues that while the role of SRS for intracranial benign tumors and even malignant spine tumors is more well-established, there is precedence to consider treating benign spine tumors with radiosurgery. 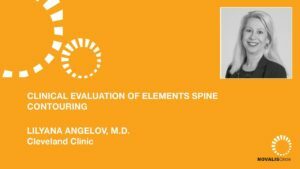 Dr. Gerszten outlines the differences between spine radiosurgery for malignant and benign disease and gives background on the history of SRS for benign spine tumors. 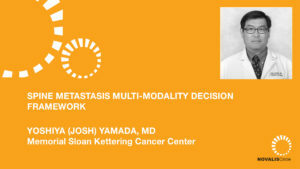 He then provides an overview of outcomes of the 161 benign spine tumor patients that his team treated and presents specific examples to highlight his conclusions. 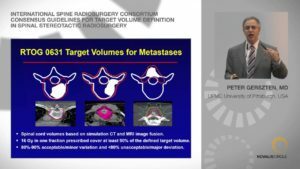 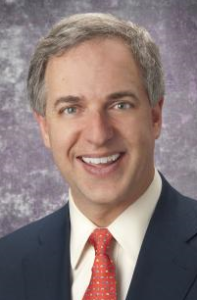 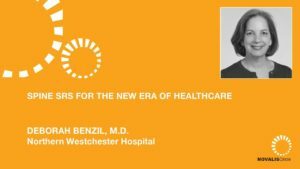 Finally, Dr. Gerszten gives an outlook for the future of spine radiosurgery.